Our process is simple. We collect food-waste from local restaurants, hospitals, grocers, businesses, and residents, and add it to one of our three composting units where waste is converted to fertilizer, all the while combusting with energy recovery, thus conserving energy. 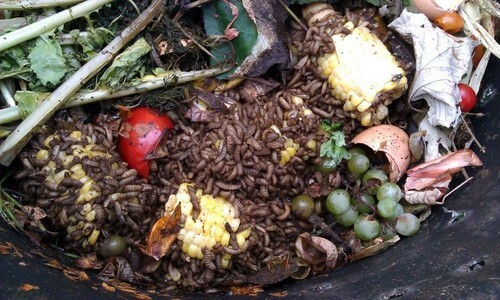 The Black Soldier Fly Larvae thrives in a damp environment. Together with decaying, nitrogen-rich organic matter enhances the composting process. 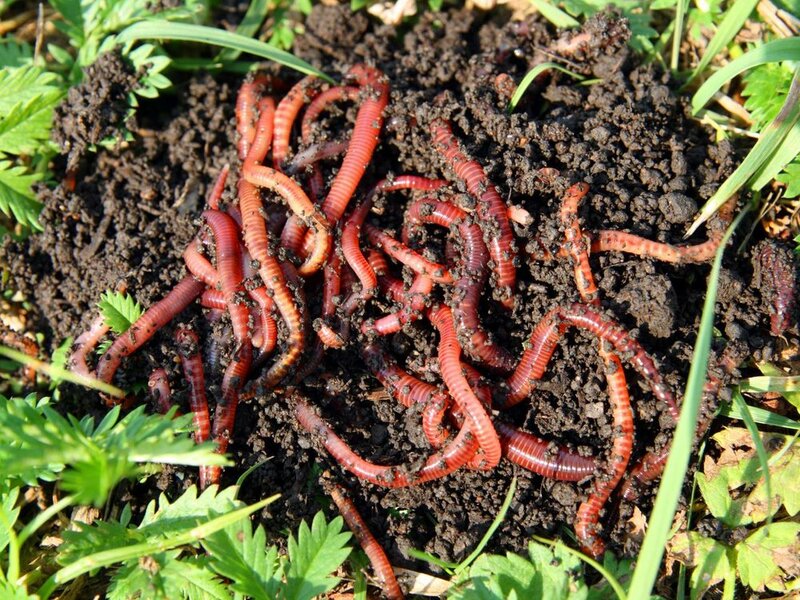 Worm composting is using worms to recycle food scraps and other organic material into a valuable soil amendment called vermicompost, or worm compost. Worms eat food scraps, which become compost as they pass through the worm's body..
A BioDigestor is a collection of biodegradable material by which microorganisms break it down in the absence of oxygen. The process is used for industrial or domestic purposes to manage waste or to produce fuels.